I am Timea the owner of casinofreebieblog.com. I have 5 years experience in online gambling. 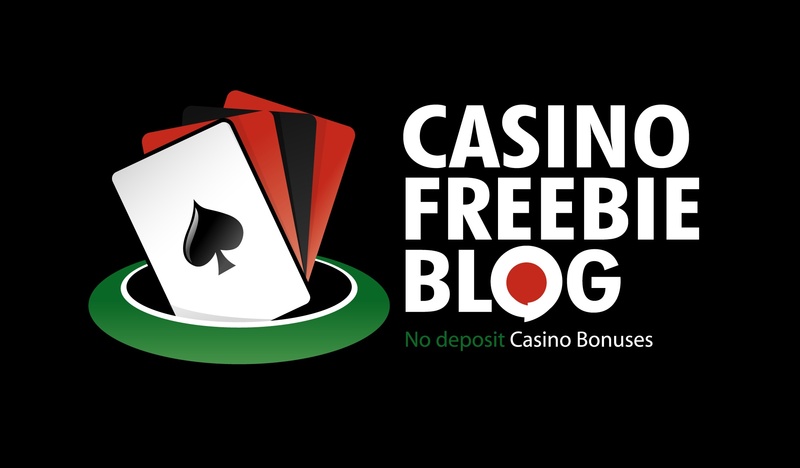 In 2013 I published this casino blog and I try to keep it up to date with the latest no deposit bonuses and the best offers for free casino money.It’s a hard work, but I love to do it.I write and publish bonuses only from trusted online casinos, if an online casino goes unfortunately rouge I’ll remove it immediately from casinofreebieblog.